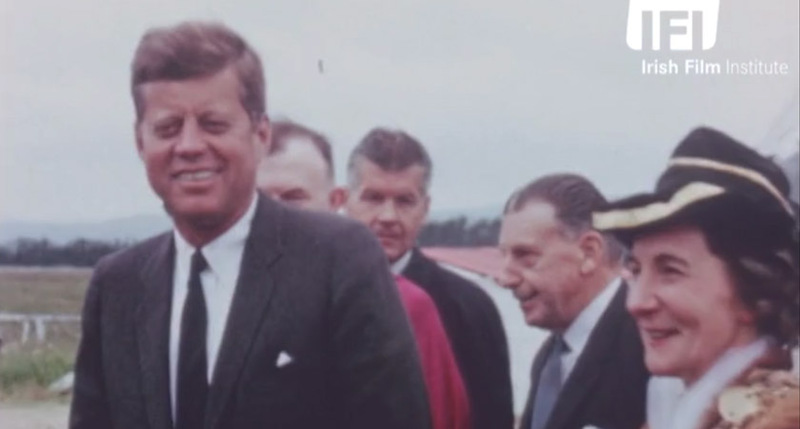 JOHN F Kennedy believed Hitler may have survived the war and could still be alive, a newly unearthed diary has revealed. The diary was written in 1945 when the then 28-year-old Kennedy was travelling around war-ravaged Europe as a correspondent for Hearst newspapers. While in Germany, a young JFK toured the Nazi leader’s Bavarian mountain retreat as well as the Berlin bunker where he was last seen. It was during an excursion to the German capital that Kennedy developed his theory that Hitler may not in fact have committed suicide. He wrote: “The room where Hitler is supposed to have met his death showed scorched walls and traces of fire. “There is no complete evidence, however, that the body that was found was Hitler’s body. The document is thought by historians to be the only diary the 35th US president kept in his lifetime. It will be auctioned for the first time on April 26 in Kennedy’s hometown of Boston by Deidre Henderson, who worked as a research assistant under the late president. Kennedy gifted the diary, which consists of 61 pages, to Mrs Henderson in the 1950s. JFK also wrote: “You can easily understand how that within a few years Hitler will emerge from the hatred that surrounds him now as one of the most significant figures who ever lived. “He had boundless ambition for his country which rendered him a menace to the peace of the world. As well as JFK’s thoughts on post-war Germany, the diary also contains his opinions on the British general election and Winston Churchill. The winning bid is expected to be around $200,000 (£160,000).